I thought I would share a few recipes for appetizers and party food for those of you still trying to plan your New Year’s Party. Please check out my blogging friends’ recipes and I hope you enjoy! 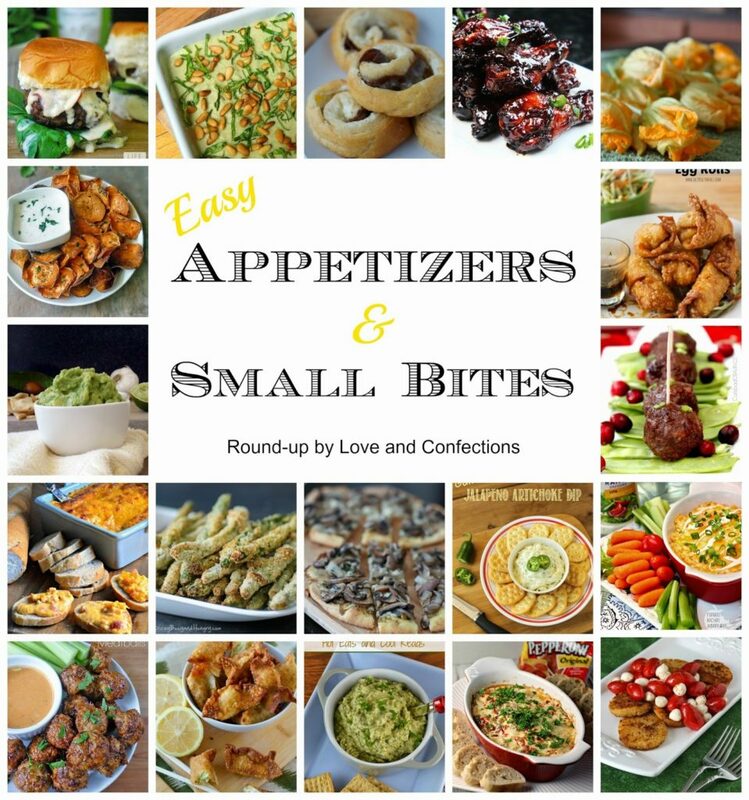 Excellent and varied round-up of appetizers at an opportune time for me. Thank you Carol. Everyone can use some appetizer inspiration every now and then.